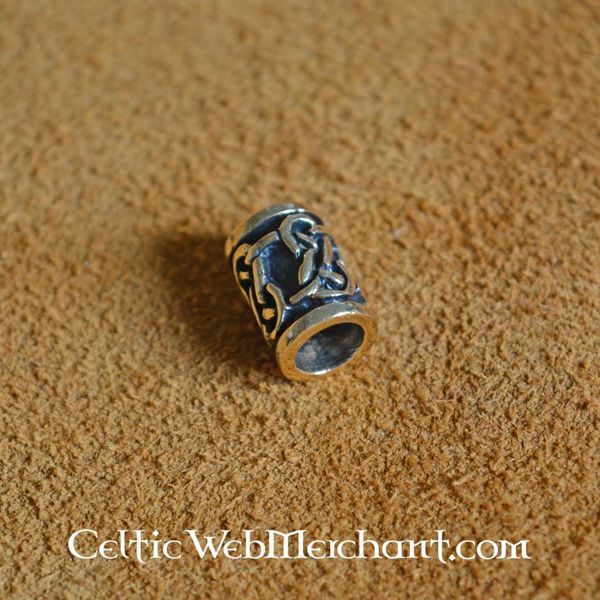 A stylish beard bead with a Celtic pattern. 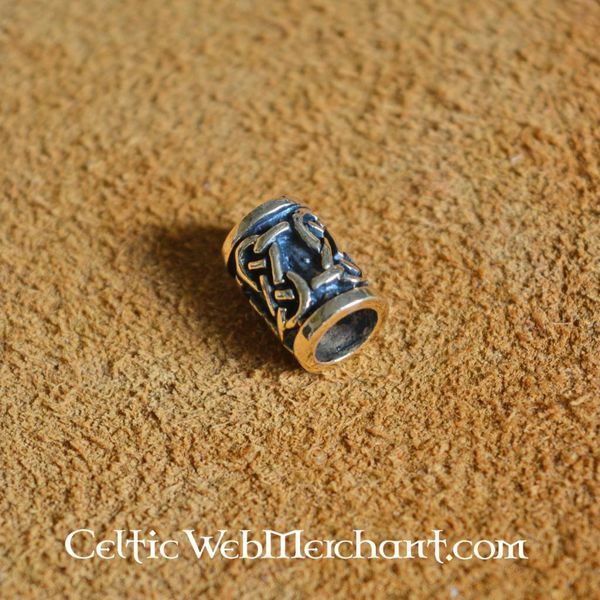 This bronze beard bead measures approx. 1,2 x 0,9 cm and has a diameter of 0,5 cm. 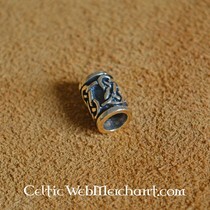 It weighs 2,3 grams. 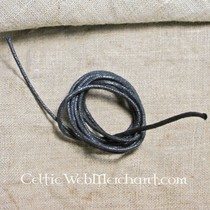 It can also be hung to a necklace or pendant.